Dr. Steve Carter received his DDS degree from Emory University, and he has been practicing dentistry in the area for over 30 years. He knows this is a great community and a wonderful place to raise families. As a matter of fact, Dr. Carter and his wife have raised four children in the community, and their youngest, Dr. Scott Carter, practices dentistry with him. 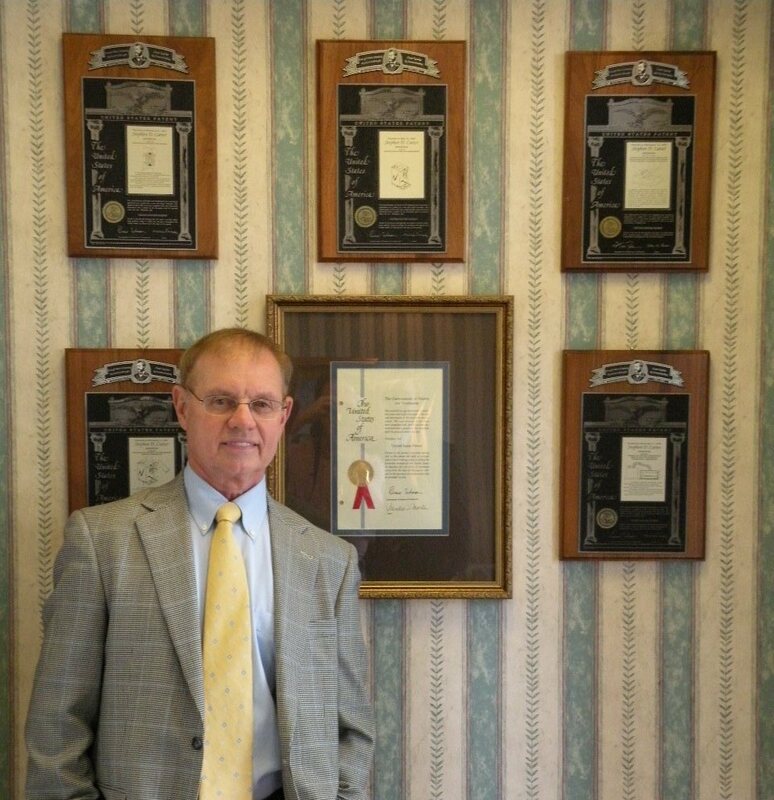 Dr. Carter holds six patents, and he has done extensive research in sterilization and infection control with particular emphasis in methods and apparatuses using heat independent sterilization. Understandably, infection control and protecting patients from germs are paramount in the practice. Dr. Carter is an active member of the American Dental Association (ADA), the Georgia Dental Association (GDA), the Academy of General Dentistry (AGD), the Northern District Dental Society, the Hinman Dental Society, the Pierre Fauchard Academy, the Gwinnett Challenge Study Club, the Seattle Study Club, and he is an Honorable Fellow of the Georgia Dental Association. His interests outside of dentistry include hunting, fishing, tree farming, UGA football games, and especially times spent with his children and grandchildren. He has been a member of the Campus Church of Christ for over 30 years.